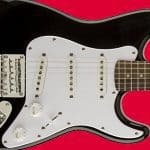 There are lots of great resources specially designed for kids to help make learning guitar fun and easy. 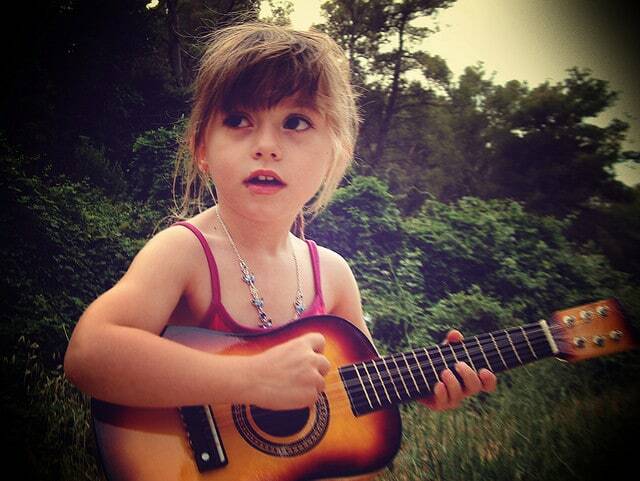 Little Kids Rock is a great site with free online guitar lessons for children. 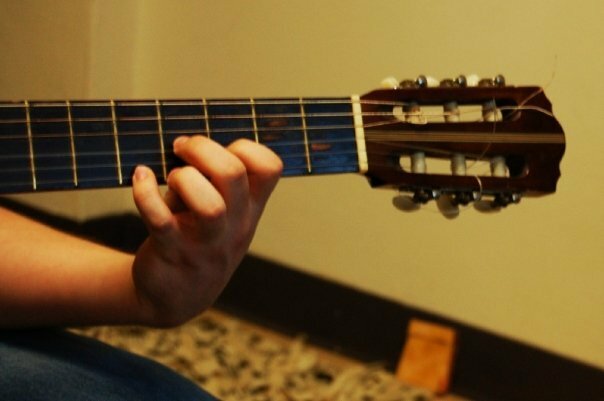 They have lessons on getting to know your guitar, tuning, and some of the chords that kids need to know to get started. 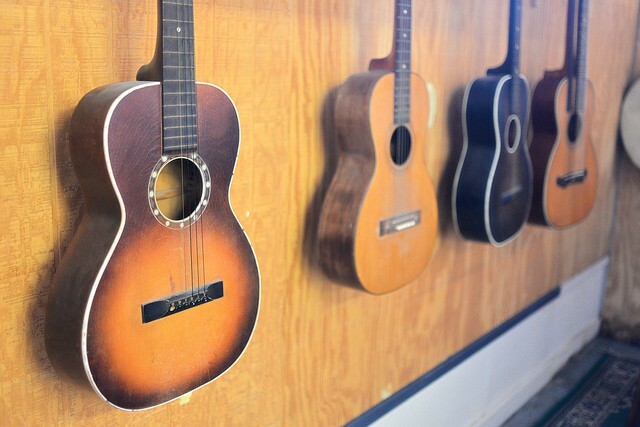 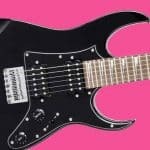 Should you buy your Child a Used Guitar?